Keep your most essential items close by with the Marsell™ Mini Shoulder Bag. 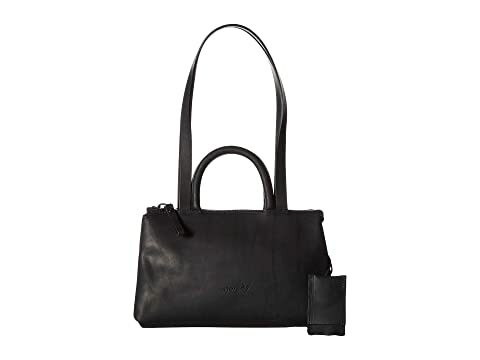 We can't currently find any similar items for the Mini Shoulder Bag by Marsell. Sorry!